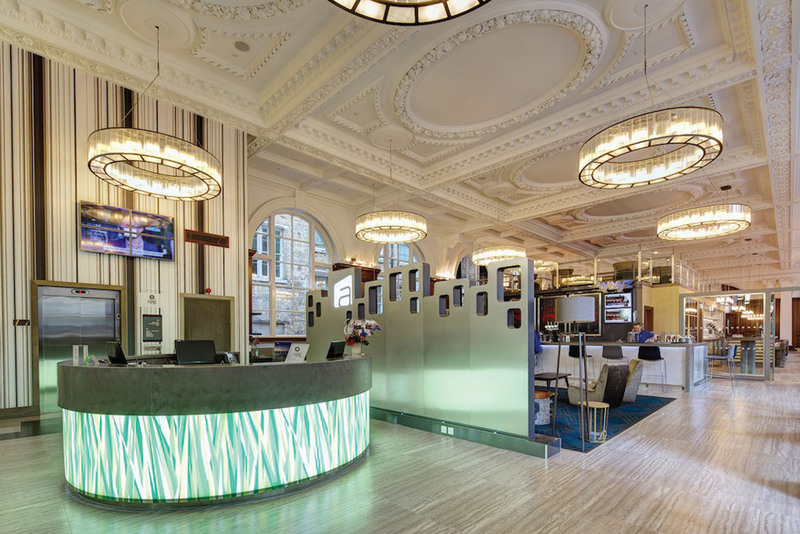 For more than a hundred years following its design in 1849 by architect J Francis Doyle, the building that is now a stunning 4-star boutique hotel in the heart of the city’s heritage centre served as the base for the Royal Insurance company. The Grade II listed property has always been a landmark site, its copper-plated dome being an instantly-recognisable feature visible from many parts of the city. By the late 1980s the building had become disused and was placed on the English Heritage at-risk register. Liverpool City Council bought the freehold for £1.95 million and levered £18 million investment from Runcorn-based developer Ashall Property Ltd.
Balfour Beatty were appointed as the main contractor because of their extensive experience with innovative projects. There was close collaboration between the contractors, architect and the local planning and conservation officer throughout the project. Ornate Interiors dealt with the restoration of the historic plaster work. Craftsmen were on site for five months, matching cornices and architraves to the original in most of the rooms and staircases plus undertaking hand repairs to the lime plastered vaulted ceiling. Considerable work was involved in repairing the plaster in the main hall initially by taking profiles of the damaged mouldings and manufacturing new ones in fibrous plaster in the Pudsey based workshop. These were then re-instated and blended in to the originals on site. In ceiling areas where damage was repairable in situ, stainless steel penny washers and screws were used to re-attach lath to the timber substrate. The more severely damaged areas required the application of riven oak lath and new haired lime plaster which had to be meticulously blended with the existing plaster to ensure no seams were visible. 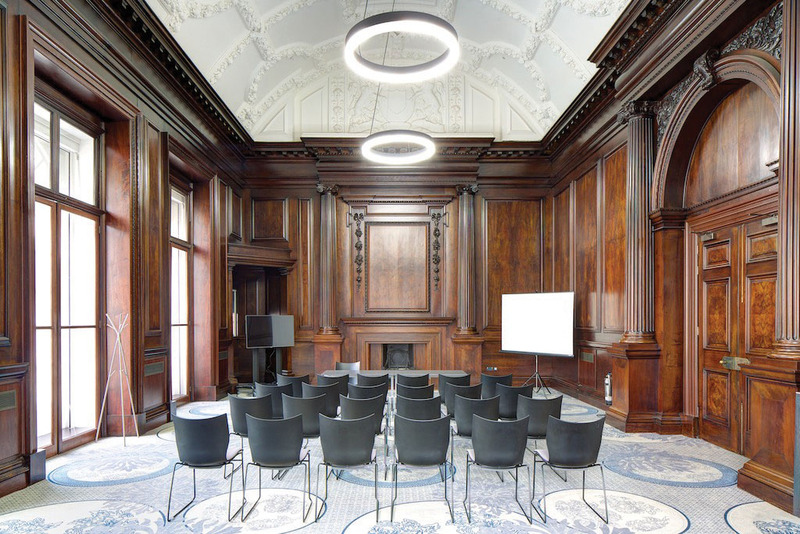 This project was a prime example of utilising traditional skills and materials to achieve the best possible results in different aspects of construction and restoration. It was so successful that the scheme was shortlisted in two categories in the North West region for the RICS Awards 2015. Our apprentice Ameha… now a local TV star! © 2019 Ornate Interiors Magazine. All Rights Reserved.